Book your sporting event transportation through Blue Ribbon and leave the traveling hassles, traffic, and parking to us. 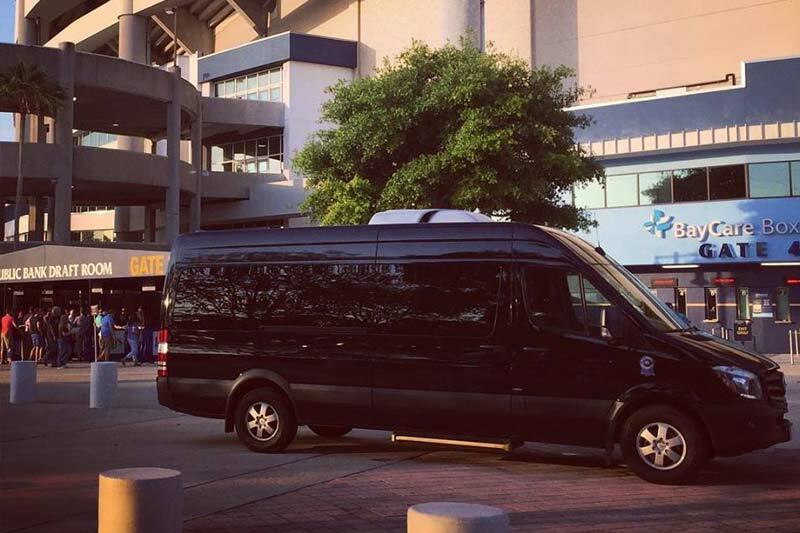 Click here to learn more about our Tampa sporting events transportation services in the Sarasota area. Be sure to visit our Facebook page for any upcoming specials and or events! Sit back and enjoy the ride! Call 941-404-0458 to make your reservation!